Town of Leland is located on the beautiful Brunswick River in North Carolina. 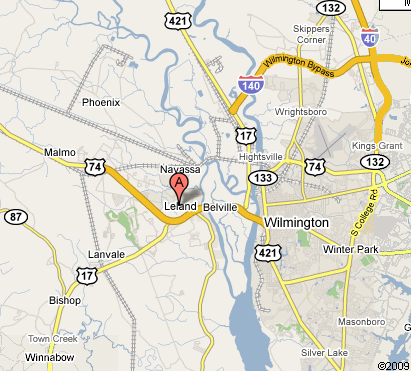 It’s recognized as one of the fastest growing areas in the Cape Fear Region. This would be a great place to start or relocate your business due to its growth and hospitable community. 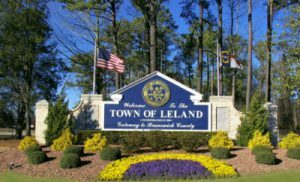 If you’re looking for Leland Commercial Real Estate, please let Sloane Realty take care of your needs. They are very professional and have a true understanding of the Leland Real Estate market.